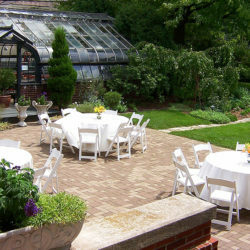 A distinctive and natural setting in close proximity to downtown Chicago and surrounding suburbs. 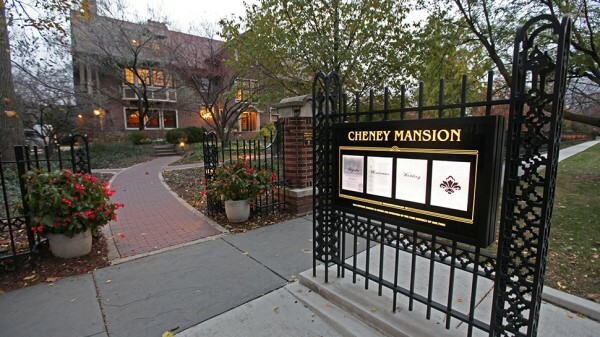 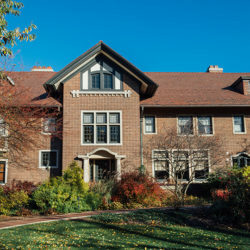 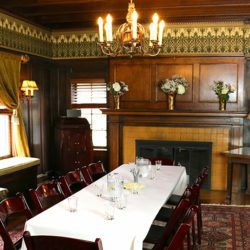 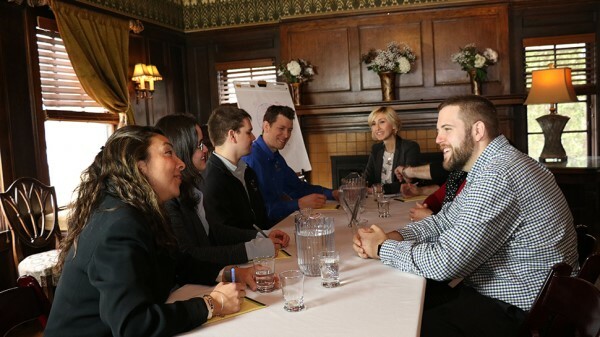 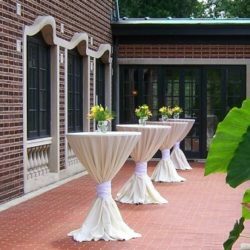 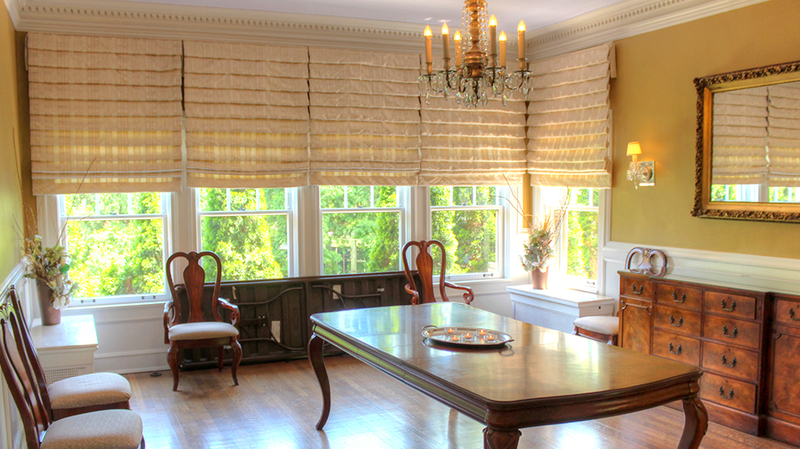 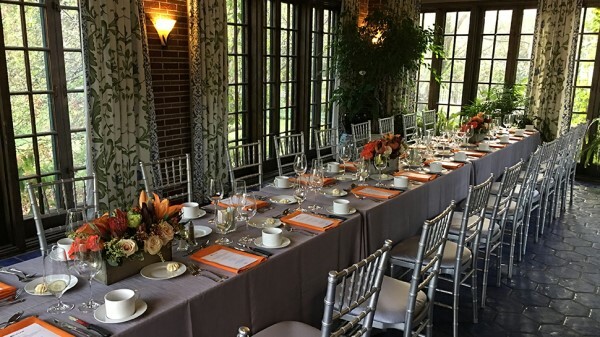 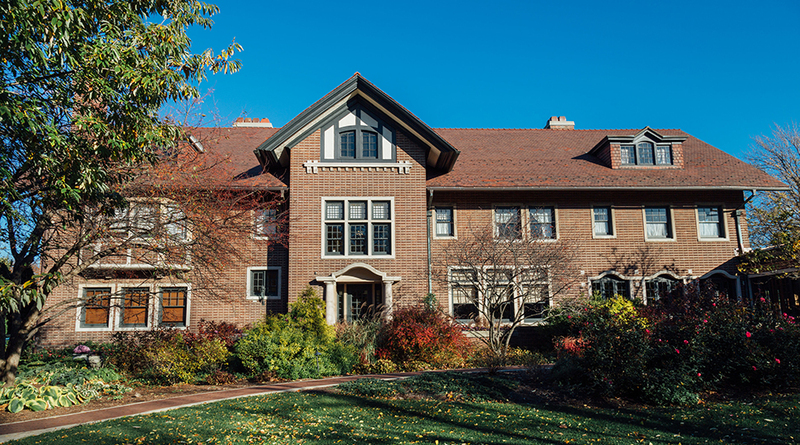 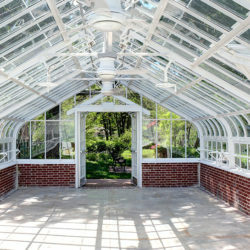 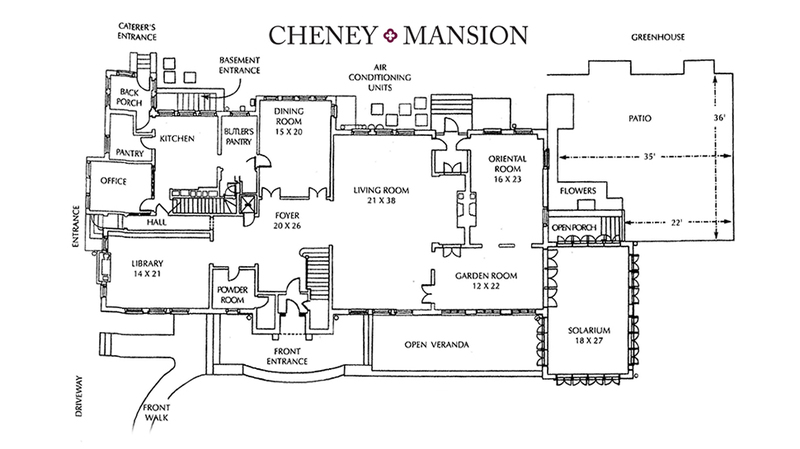 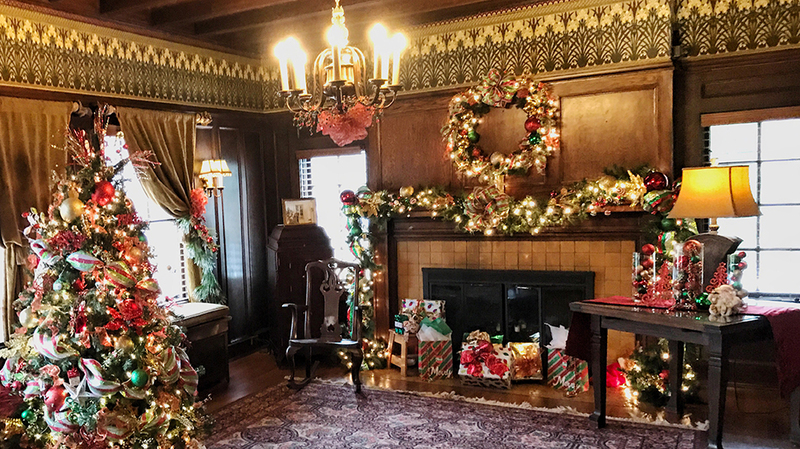 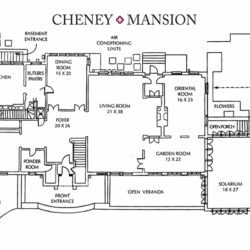 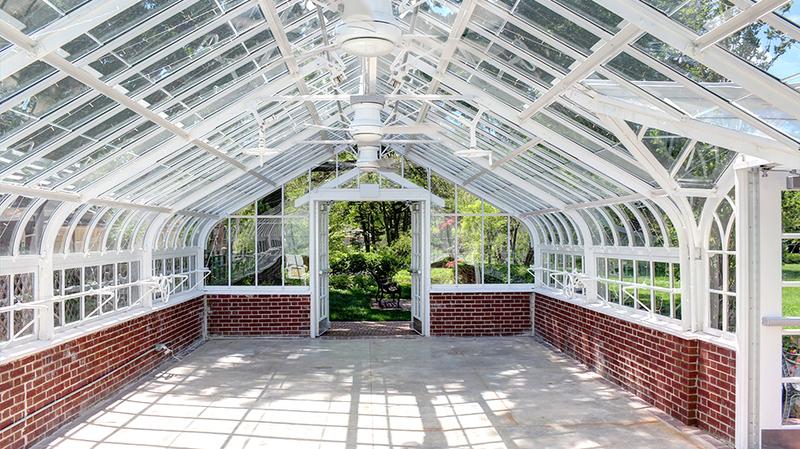 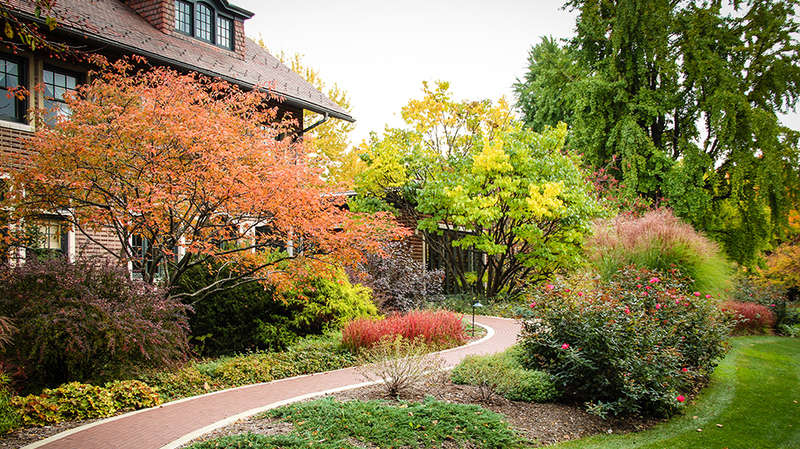 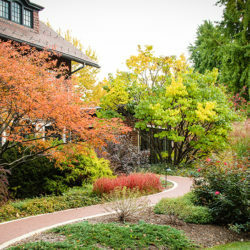 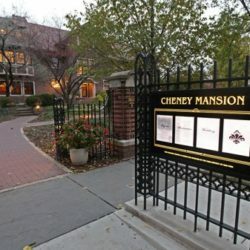 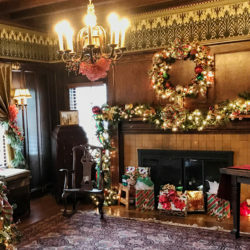 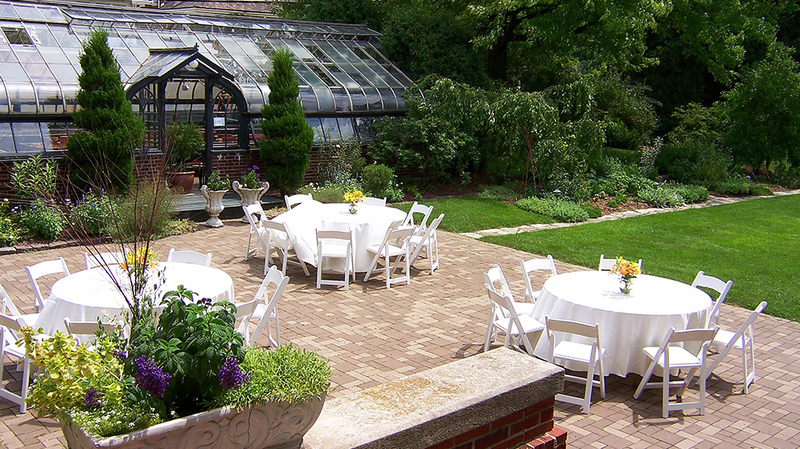 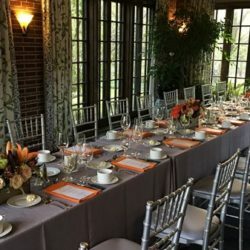 Owned and operated by the Park District of Oak Park, Cheney Mansion is a retreat away from the usual meeting environment with beautifully maintained grounds and a variety of meeting spaces in the 12,000 square foot home. 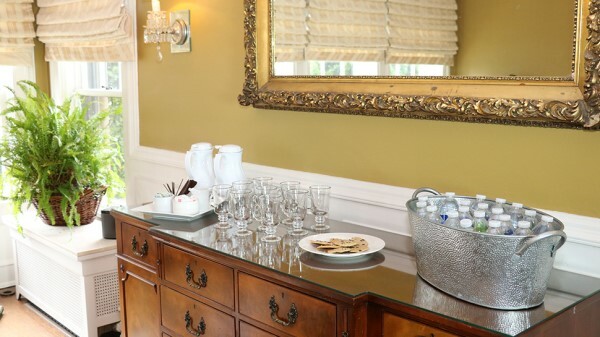 We welcome small training sessions, staff retreats or holiday and corporate celebrations. 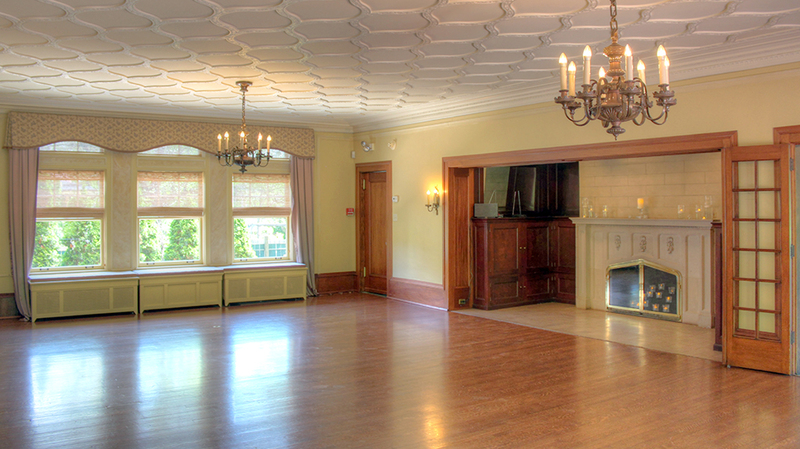 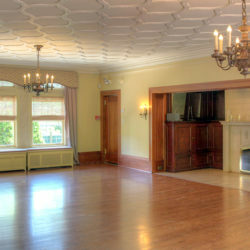 Flexible floor plans and set ups are available depending on the event. 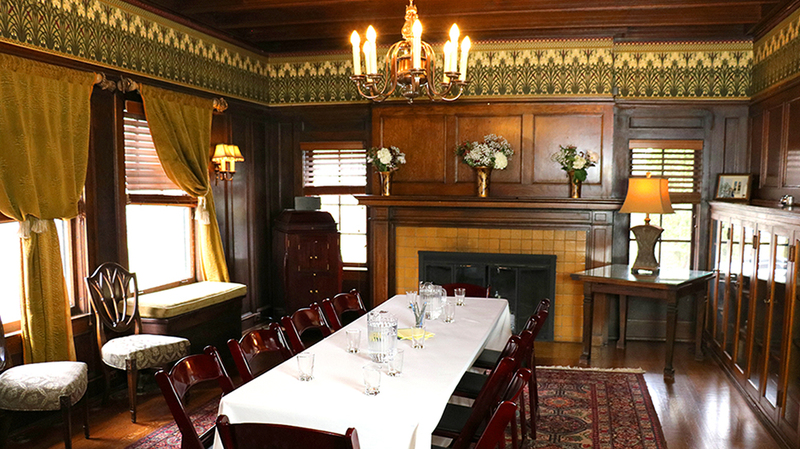 Amenities include a variety of table sizes and types, chairs, audio equipment, screen, mobile white board and WIFI throughout. 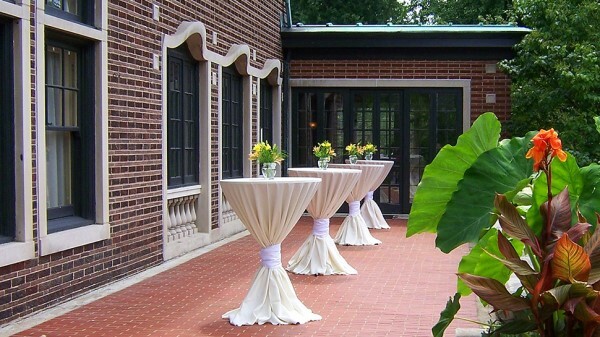 Experienced and professional staff on hand to insure your event meets all expectations. 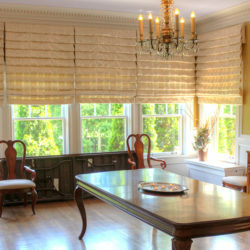 Flexibility on the use of the 2.2 acres and 12,000 square foot home. 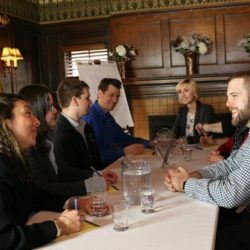 Customer service before and during your event.